I am totally loving everything about this weather! Cool breeze, evening walks, snuggling on the couch under a blanket. I totally love fall weather! Fall also means everything apples and pumpkins! This week at school was all things apple. Perfect for fall time! We had so much fun learning about apples. They also fell in love with our new Flippy Flaps. 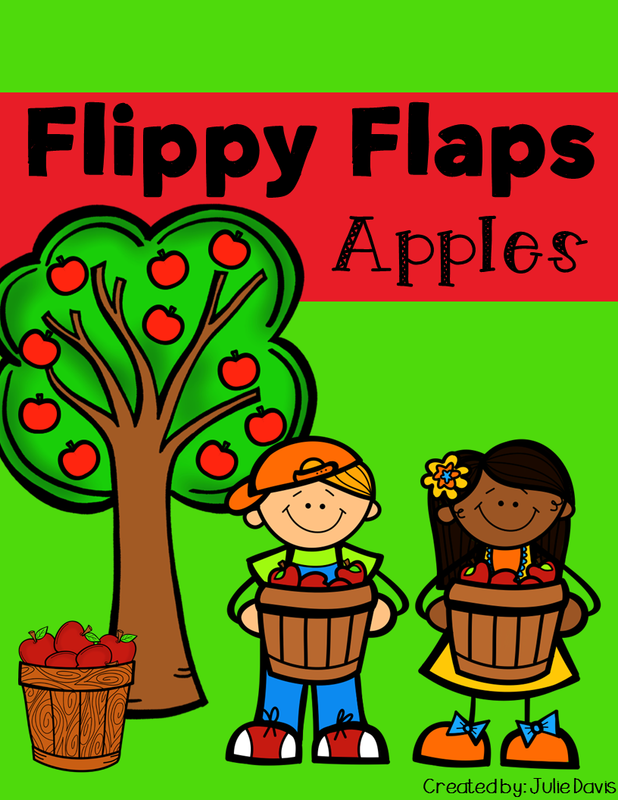 We put all of our learning from the week into the flippy flap so they could refer back to it when needed. Every day they were asking what new thing was going to be in their flippy flap that day. These were definitely a hit. 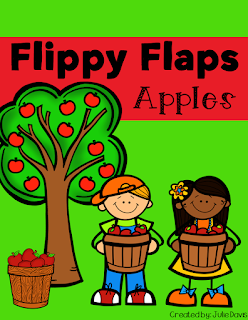 You can take a closer look at the Apples Flippy Flaps here. 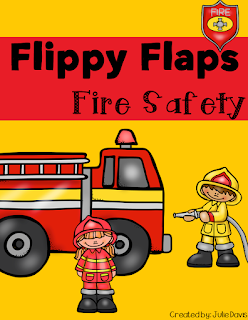 Next week we will be learning about Fire Safety. 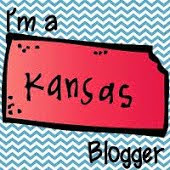 Come take a peek at what we will be up to. Click the picture to download the plans. 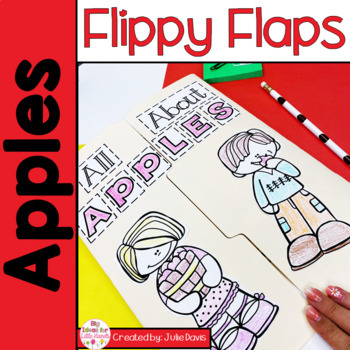 We will also be using our newest Flippy Flap! Fire Safety!!! 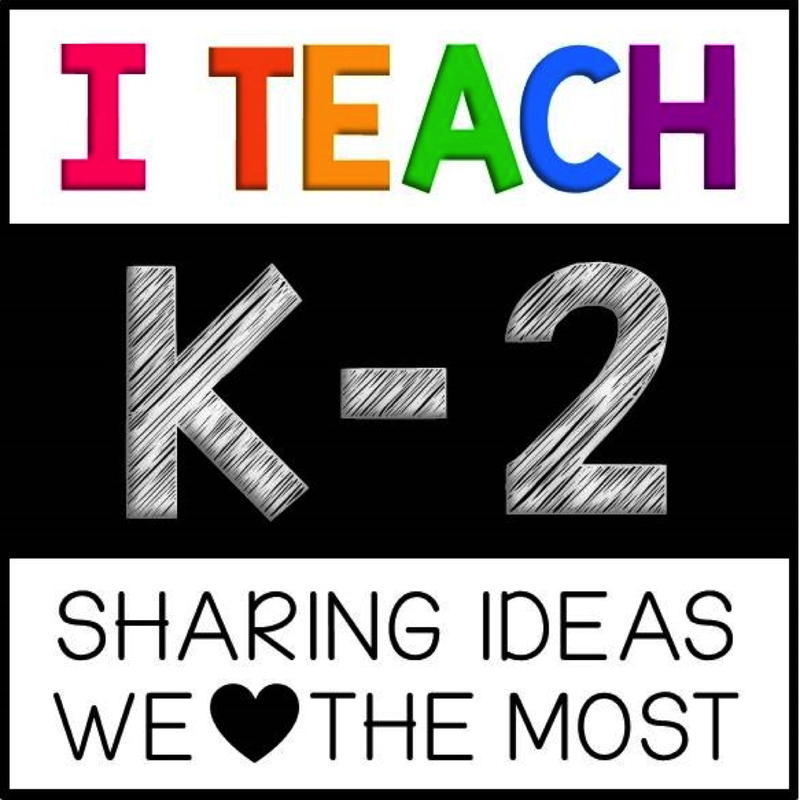 Click below to get a closer peek! 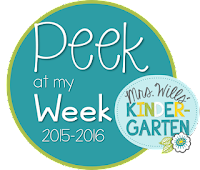 Head on over to DeeDee's blog to see what others are up to this week!